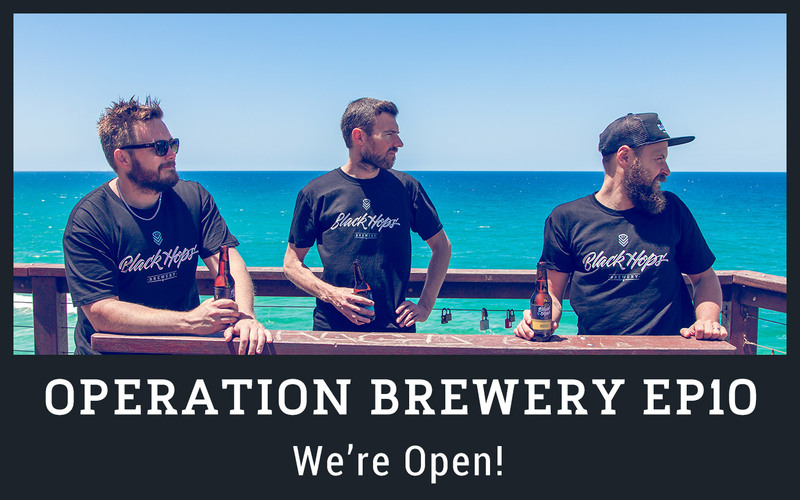 Black Hops Craft Beer Brewing Blog OPERATION BREWERY EP10 – We're open! OPERATION BREWERY EP10 – We’re open! It’s been a long journey but we’ve finally opened our brewery and tasting room in Burleigh Heads on the Gold Coast. I got the boys together for a final podcast to close out our story. Thanks for supporting us, we look forward to the next chapter. To continue to follow on, make sure you follow us on Facebook, Instagram and Snapchat, and check this page out for more info on our upcoming book Operation Brewery.